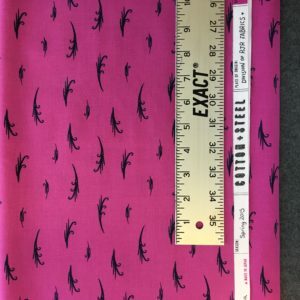 You know what can make sewing even better? 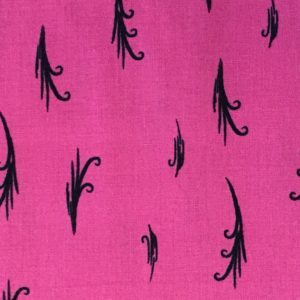 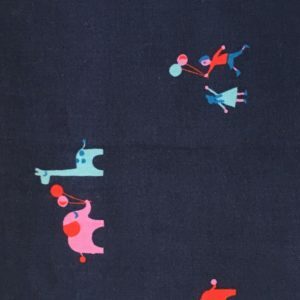 Working with fun, modern fabrics! 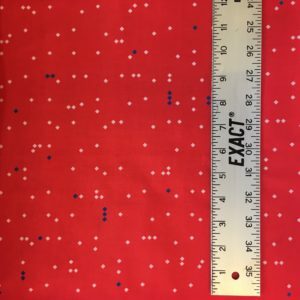 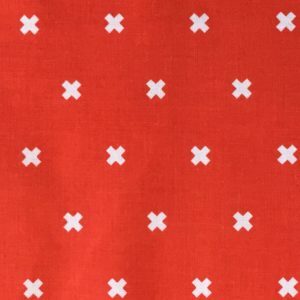 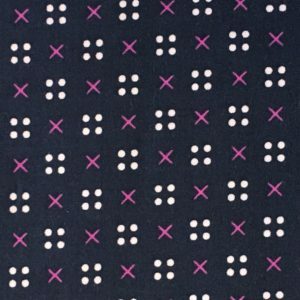 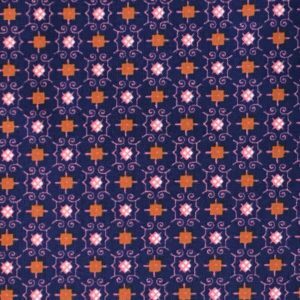 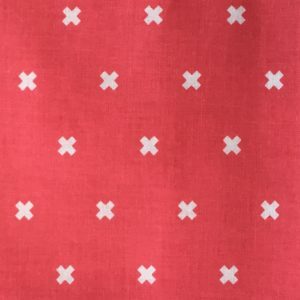 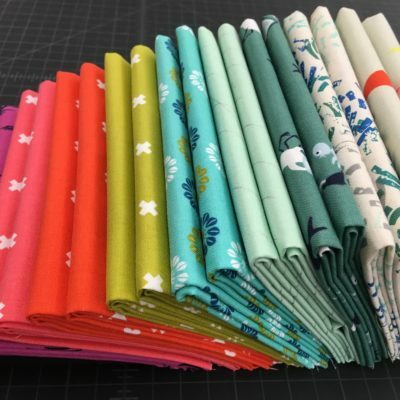 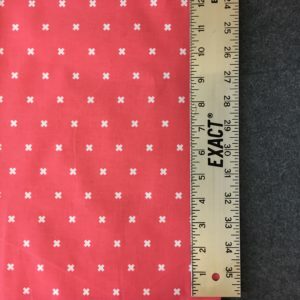 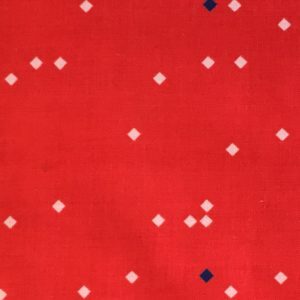 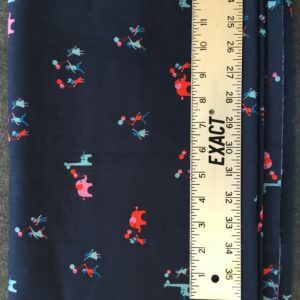 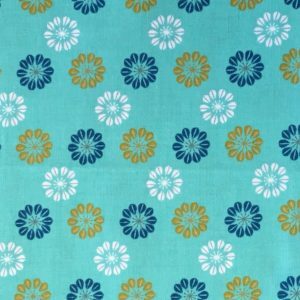 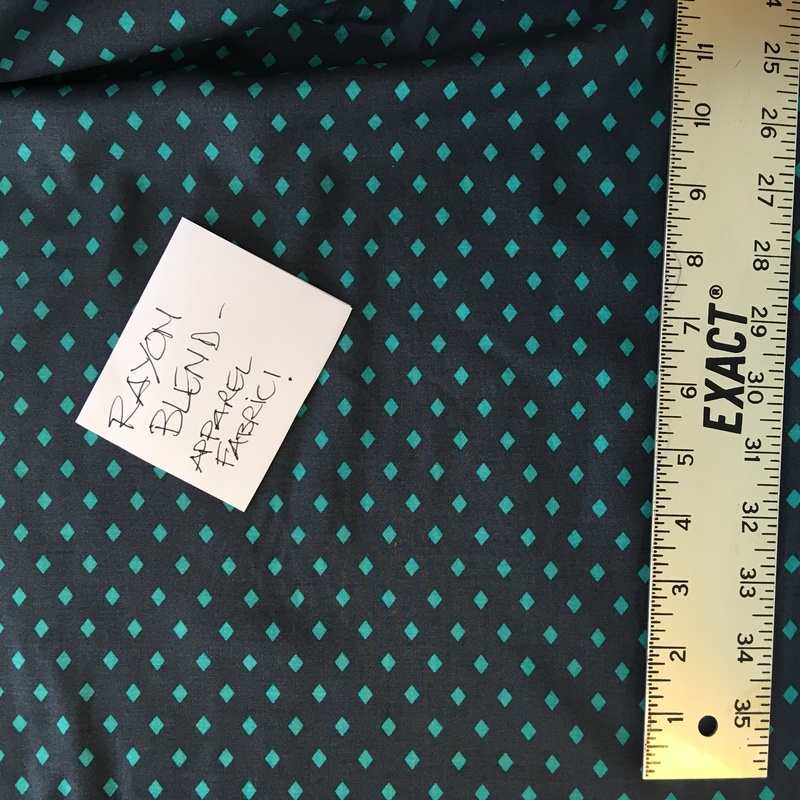 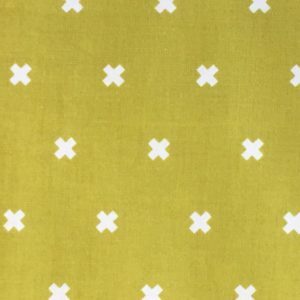 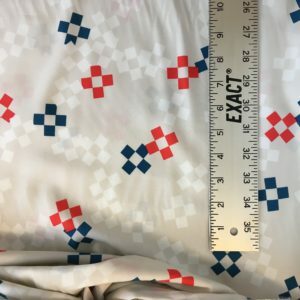 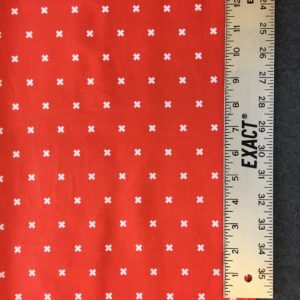 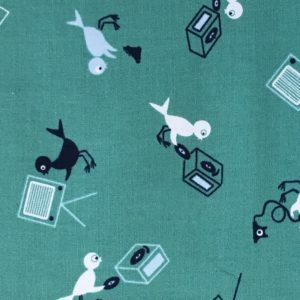 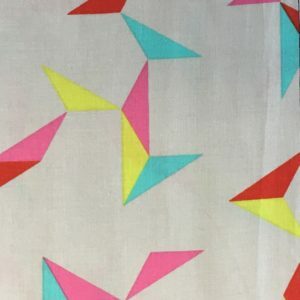 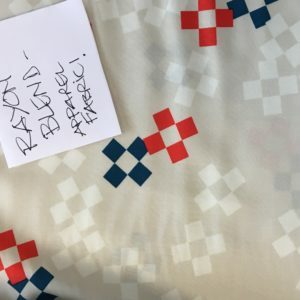 We’ve acquired a fantastic collection of Cotton + Steel fabrics, including some lovely rayon blends perfect for apparel, now available in the Northampton studio! 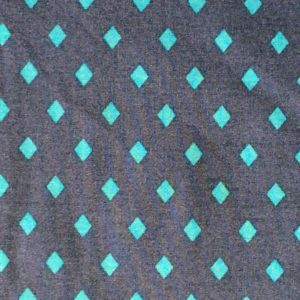 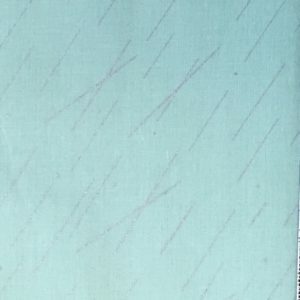 All fabrics have been pre-washed, so you can sew with them right away. 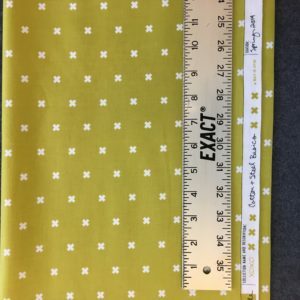 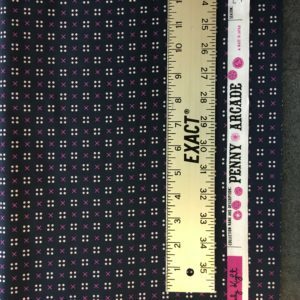 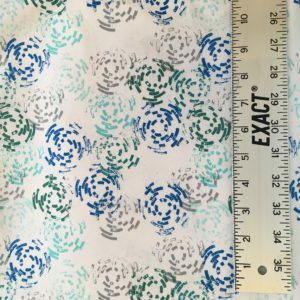 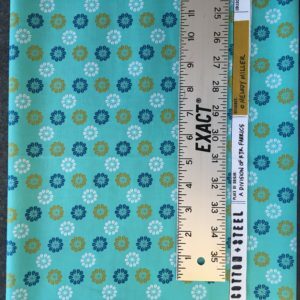 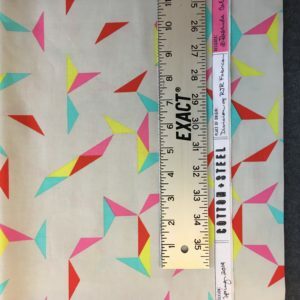 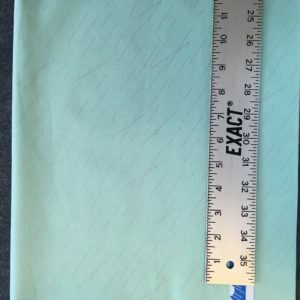 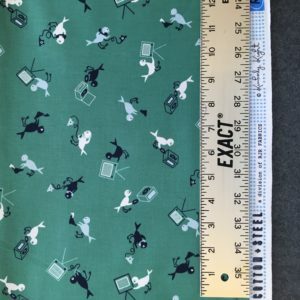 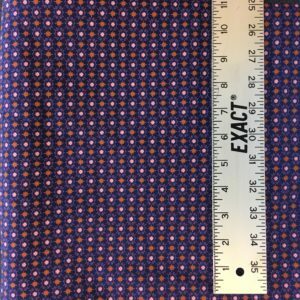 We’ll cut as small as 1/4 yard AND we’ll even cut you fat quarters (if that’s your bag). 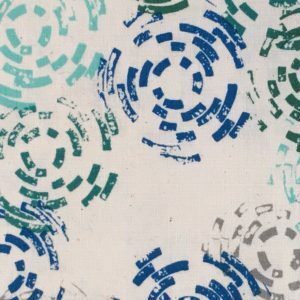 *Members always receive a 10% discount.